This course is an introduction to the zoology of terrestrial vertebrates in Costa Rica. Students will gain knowledge of various biological characteristics of the groups of land chordates in the country. 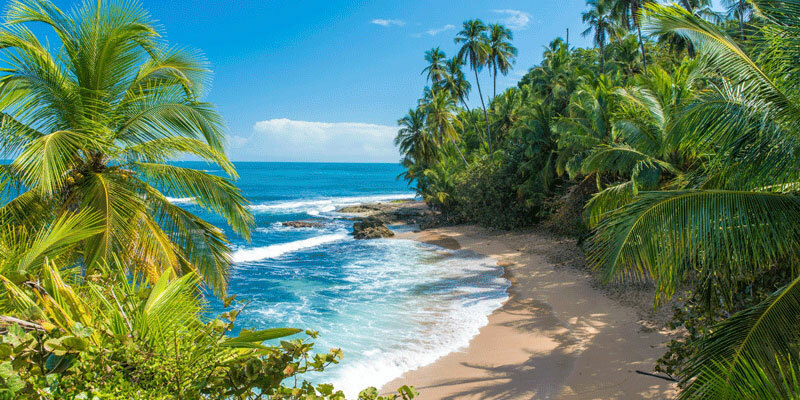 Costa Rica has an immensely rich animal biodiversity, with an influence of both North American and South American fauna, and is a world renowned hot spot for animal research and conservation. Emphasis will be given to the study of Costa Rican species, but others will be discussed as well.